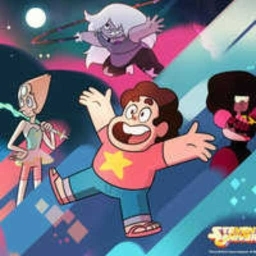 This is "Stronger Than You" from Steven Universe. Or it actually is the undertale parody "discusion" between Chara and Sans. So it is for Steven Universe and Undertale fans.